Welcome to Skokie Chabad Hebrew School! 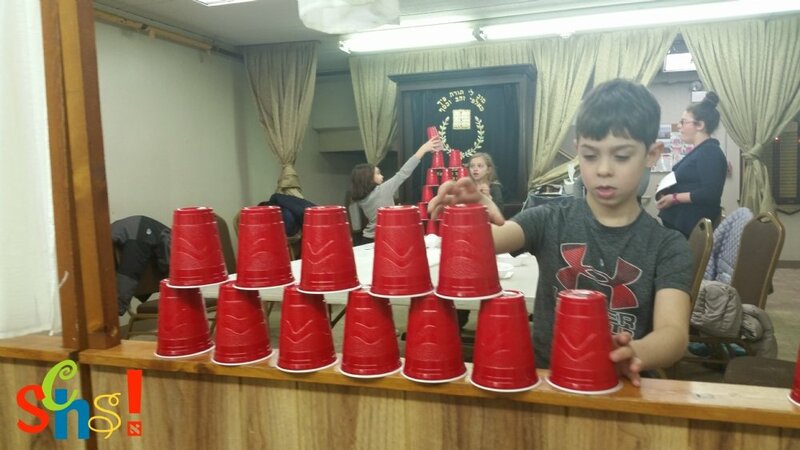 Skokie Chabad Hebrew School offers a warm and lively Jewish atmosphere where children attain an exciting awareness of their Jewish identity. They come in with a smile and leave humming a Jewish song. This is our vision: for each child to feel the warmth and spirit of Judaism, and feel right at home with the traditions and customs of our heritage. Our Hebrew School prides itself with a unique approach in sharing Jewish values with the children. The lessons are multi-sensory and hands-on. Through songs, drama, crafts and arts, your child will love the ideas and ideals they study each week. This is the school where kids don’t want to miss a day!